These dramatic pictures, taken over the weekend, show just how close Padiham came to a repeat of the disastrous Boxing Day floods of 2015. 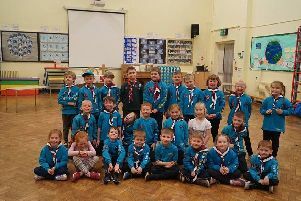 Thankfully this year, despite the torrential and persistent rain that battered large parts of East Lancashire, homes and businesses in Burnley and Padiham escaped largely unscathed. 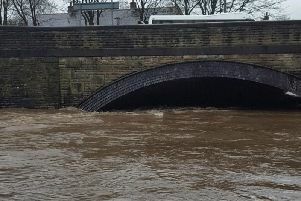 These pictures show the River Calder gushing under the bridge behind Padiham Town Hall at teatime on Saturday. Fortunately the rains subsided over the course of the evening and flood warnings were downgraded by the Environment Agency.